Two cartoons I saw recently, Frozen and Inside Out, had at their heart how rejecting parts of yourself hollows out your natural self. In Frozen, loosely based on Hans Christian Andersen’s Snow Queen, a young Princess Elsa is told to hide her special power with the motto “Conceal don’t feel.” She valiantly attempts to do the ‘right’ thing to protect her sister Anna and keep it under wraps as a shameful secret. When her powers are later revealed, she panics and runs off into a frozen exile, mirroring how when we disown parts of ourselves, we send ourselves into exile. Only when the others and particularly when she herself can accept her power, does it a force for joy and good. 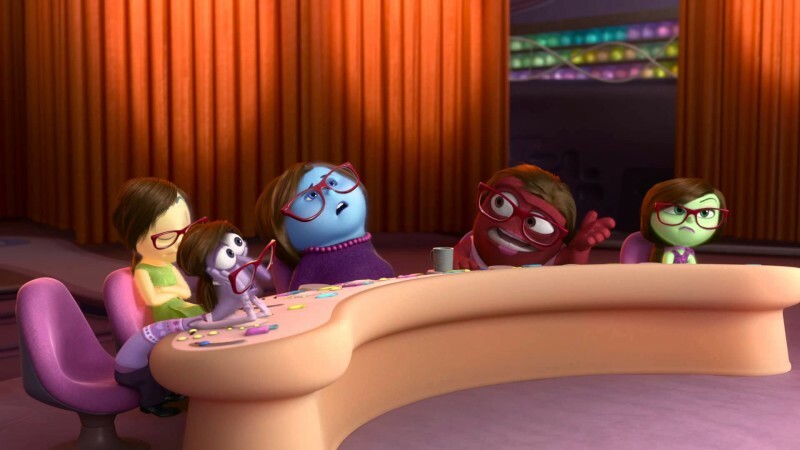 And in Inside Out, teenage Riley’s deeper problem is not her distress at moving, but her own rejection of her own distress and sadness. Once she is finally able to accept it, her self alienation can soften and her relationships rebuild. Fairy tales and films like these remind us what we often forget – blocking out parts of yourself because they’re inconvenient alienates you from all of yourself. You can’t pick and choose. Growth begins with becoming at home with yourself again.